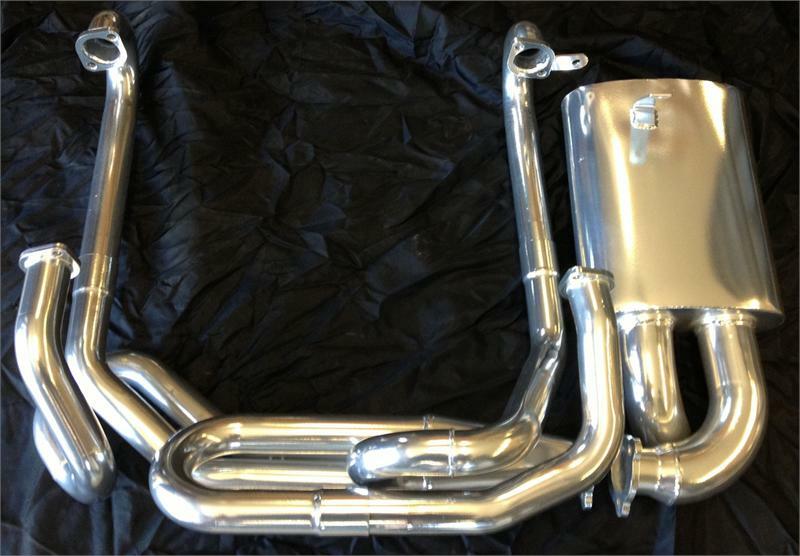 This is one of our newest top selling exhaust systems from AA. The Side Winder VW Exhaust comes in 1 1/2" & 1 5/8" . 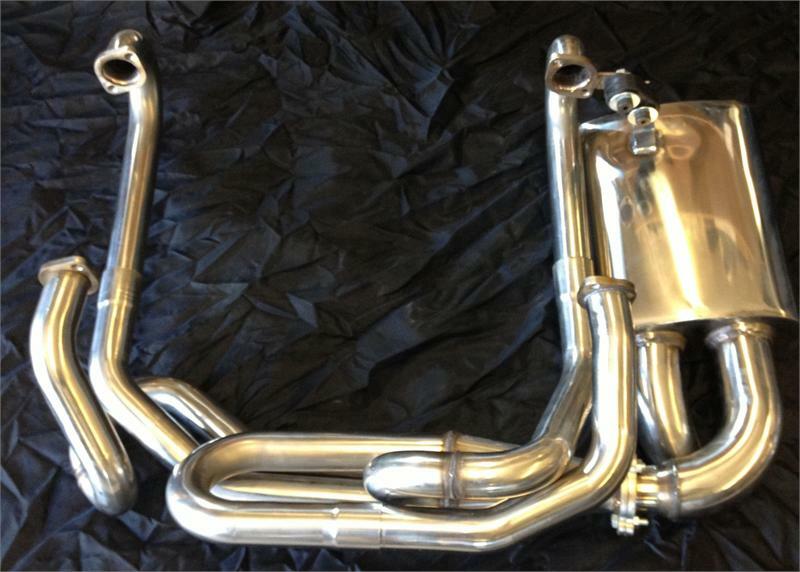 Fits all Type 1 VW Bugs (1300cc & up). 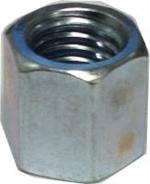 Comes complete with Muffler and Hardware as shown. 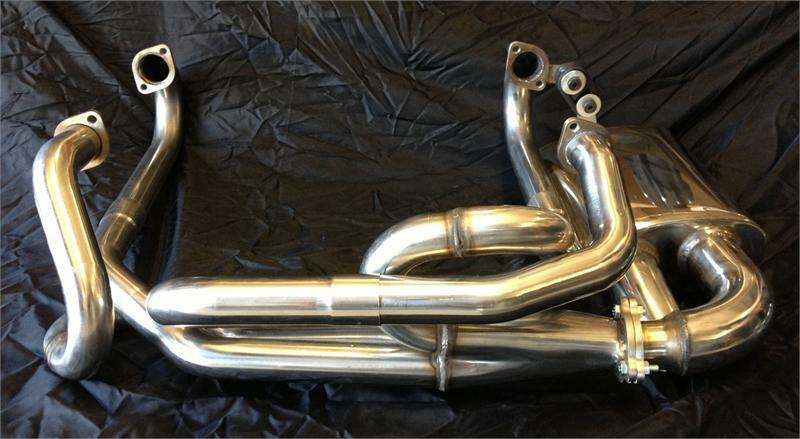 This is Exhaust is available in Black, Ceramic Coated and Stainless Steel. Keep in mind that the Stainless Systems have some discoloration arount the welds. (They still look great). The Ceramic is the best looking one of the 3 offered. 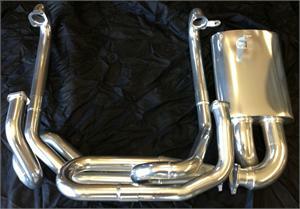 Ceramic Coating helps dissipate the heat and help bring down exhaust temperatures. This coating is done in house by Turbo Hot and looks great. Click more info to choose the one you want.